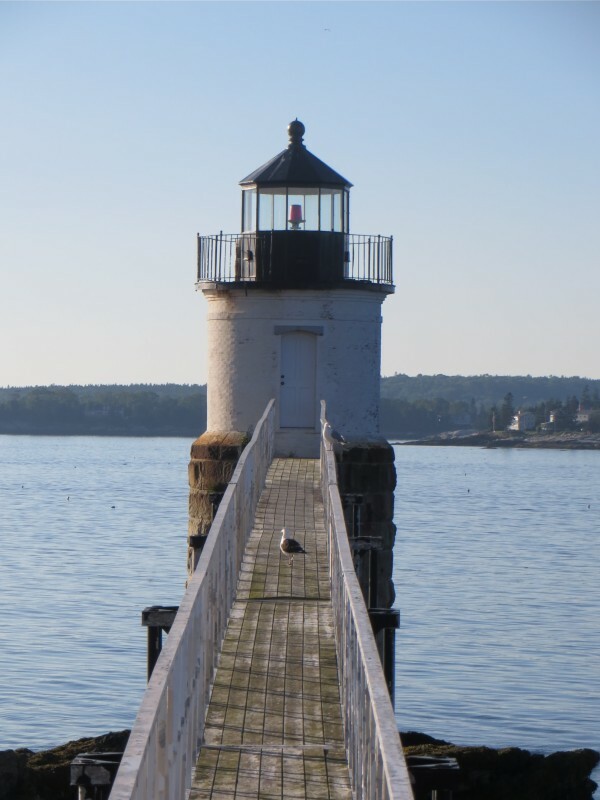 Picturesque Boothbay Harbor ~ there is so much to see and do! 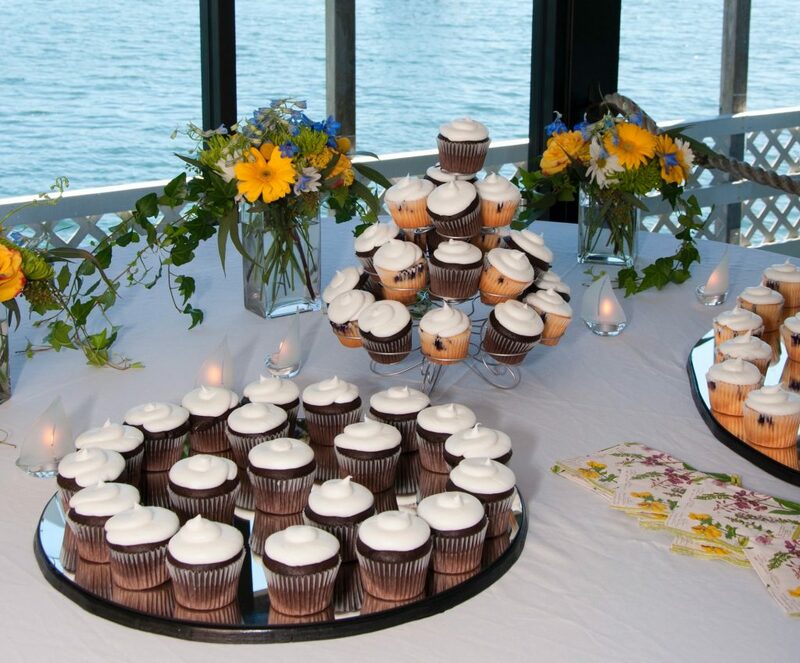 As one of Maine’s only harborside wedding venues, every wedding at the Boothbay Harbor Inn is a magical and unique experience. The Inn features 60 spacious and modern guest rooms, all with private bath and personal amenities. Most with views of the harbor. The Inn features 60 spacious and modern guest rooms, all with private bath and personal amenities. Most have a balcony or patio and many have views of the harbor. As one of Maine’s only harborside wedding venues, every wedding at the Boothbay Harbor Inn is a magical and unique experience. Picturesque Boothbay Harbor ~ there is so much to see and do! Train Village, Opera House, Boat tours, the Botanical Gardens and much more! Happy Winter! Although we are currently closed our office is open every day for reservations and information. 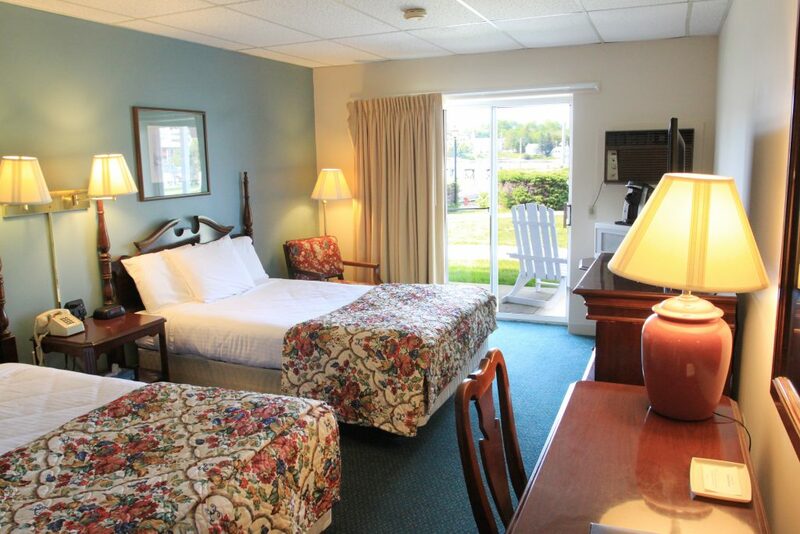 We would love to help you plan a vacation to Maine and the Boothbay Harbor Inn. Opening day is set for Friday, May 17. We look forward to welcoming you in 2019! We no longer have a restaurant, but we have created a great event space instead. Bar menu available when bar is open. 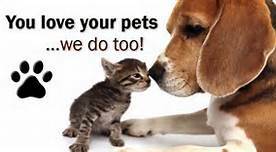 Ask about our pet friendly rooms!